Our One page artist website template will create for your the best place to showcase your masterpiece and bring it closer to more customers! 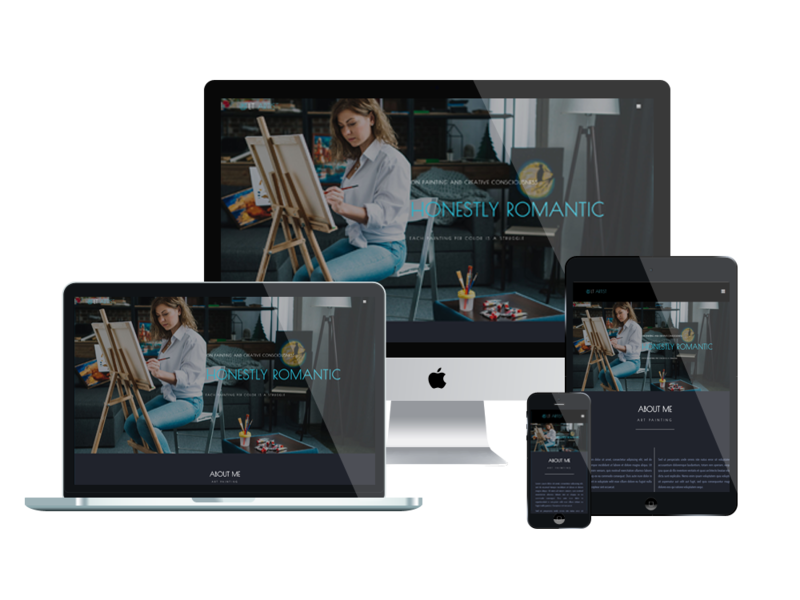 LT Artist Onepage is a special single page version of LT Artist WordPress Theme(multi-page) which has been developed with great sense of aesthetic of experienced developers. Based on the latest technologies, LT Artist One page offers you with perfect ability to fully customize the theme without wasting much time and effort. 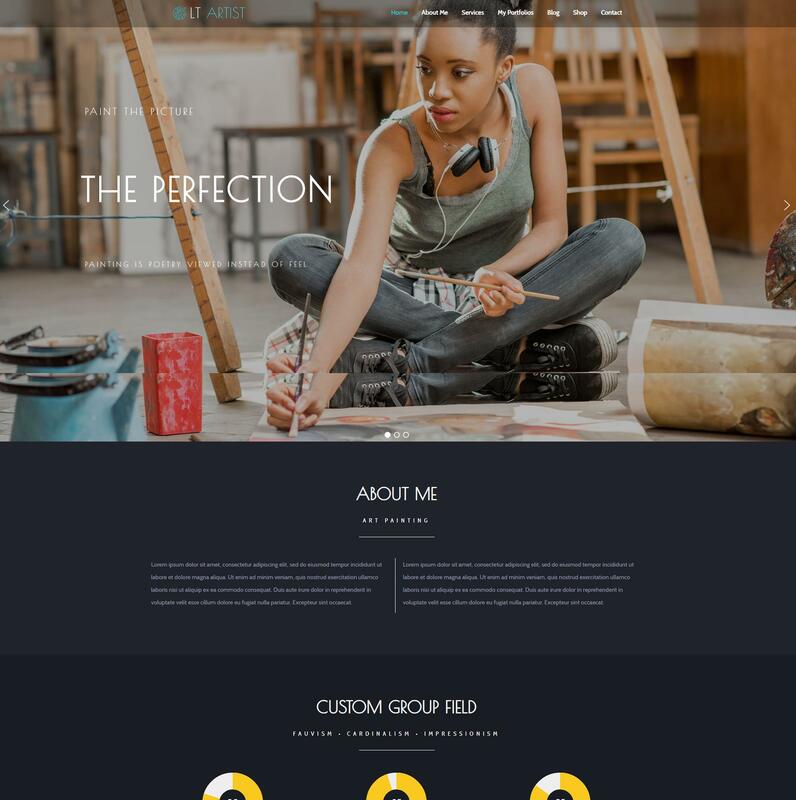 Moreover, beautiful sliders, eye-catching navigation effects and high-quality images comes with this theme are promised to make your site more gorgeous. Come and view the live demo now!